Our product range includes a wide range of engineering industry worm gear boxes. We manufacture Worm Gear Boxes for Engineering Industry with Aluminium bodies, to give lightweight particularly for Packaging Equipment manufacturers of different center distances and hollow shaft. Keeping in mind the precise demands of clients, we manufacture and export a qualitative range of Worm Speed Reducers. 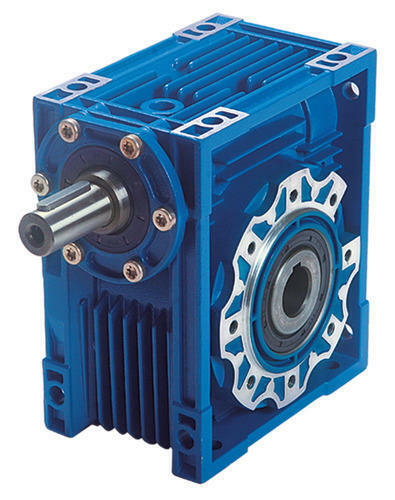 Looking for “Worm Gear Boxes for Engineering Industry”?